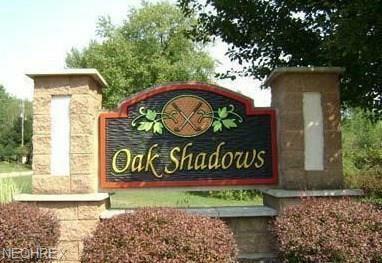 Oak Shadows Phase IV Golf Course Dr. Lot # 6459 - All utilities available NP schools, Great Views, City utilities. Agent owned.